Poignantly, this special performance takes place during Remembrance weekend. 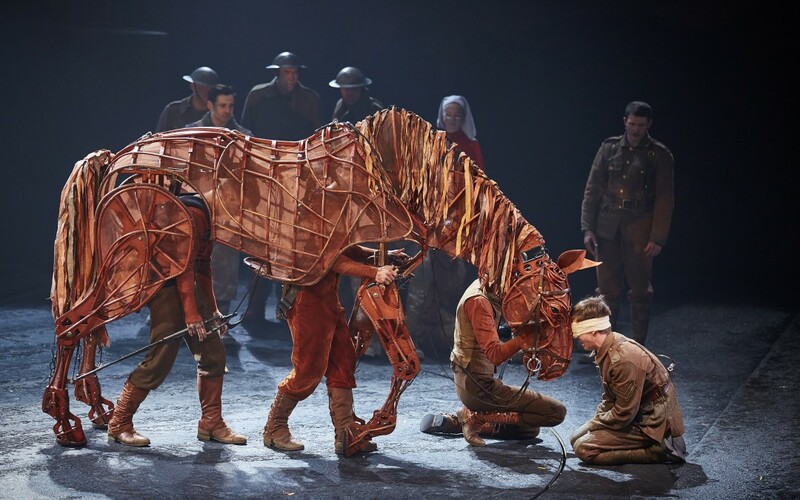 By special invitation, Sherborne Abbey Festival has arranged for National Theatre puppeteers with the magnificent life-size horse ‘Joey’ to co-star on this unique occasion. Demand for tickets is expected to be high, so book now to secure the best seats. 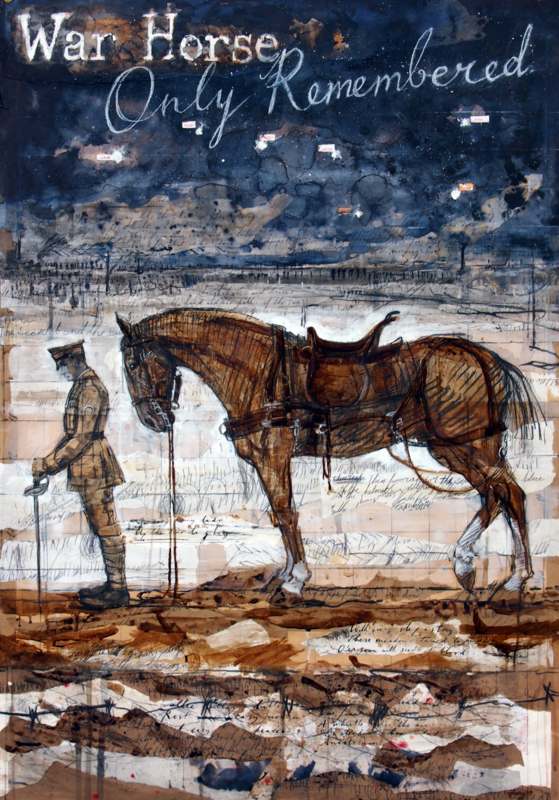 *STOP PRESS* Joey will be making a photo call at 3.30pm at Sherborne Abbey – please come along to meet him. For those who would like to speak with him, Michael will be at the back of the Abbey after the performance.